HomeMN Fallen OfficersMoorhead Police DepartmentPeter Poull, Jr.
Police Officer Peter Poull was shot and killed while attempting to arrest a murder suspect wanted in North Dakota. The man was being watched by other officers. When the suspect saw the other officers he approached them and abducted them at gunpoint. Officer Poull was notified of the incident and went to the scene near the intersection of Front Street (modern-day Center Avenue) and 8th Street. When the suspect saw him he opened fire, striking Officer Poull. The suspect then exchanged shots with the other officers, was wounded, and taken into custody. 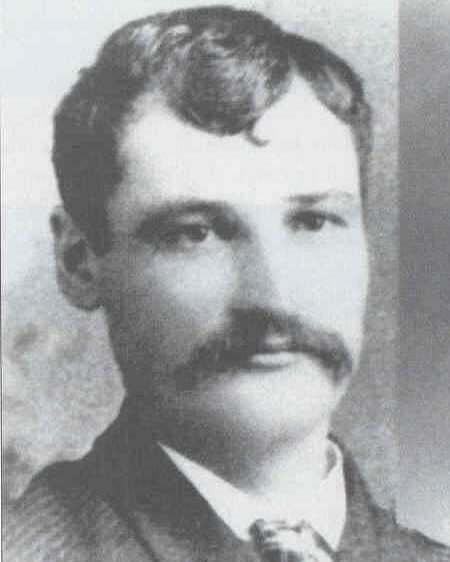 The man was convicted twice of murdering Officer Poull and was executed on September 20th, 1889. Officer Poull was survived by his wife, 2-week-old daughter, and mother.